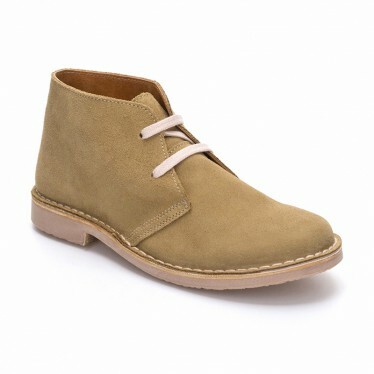 Women suede safari booties, lace-up closure, by C. Ortuño. Women napa leather safari booties, lace-up closure, by C. Ortuño. 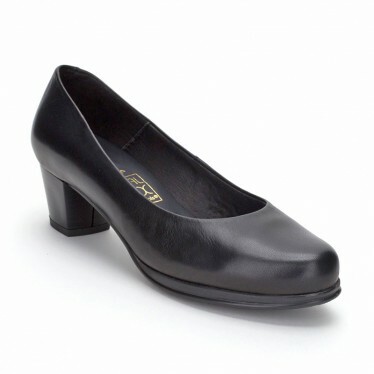 Woman Basic Flat Ballerines in leather, comfortable and flexible, by Abril Flowers. 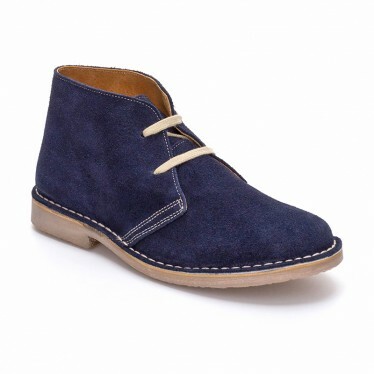 38,35 € 59,00 € ONLY SOME SIZES LEFT! Woman Pumps décolleté type, with high heel. by Ehya. 31,99 € 47,75 € ONLY SOME SIZES LEFT! Woman fabric pumps, fabric suede-like, very comfortable, by Mayfran. 38,94 € 59,00 € ONLY SOME SIZES LEFT!